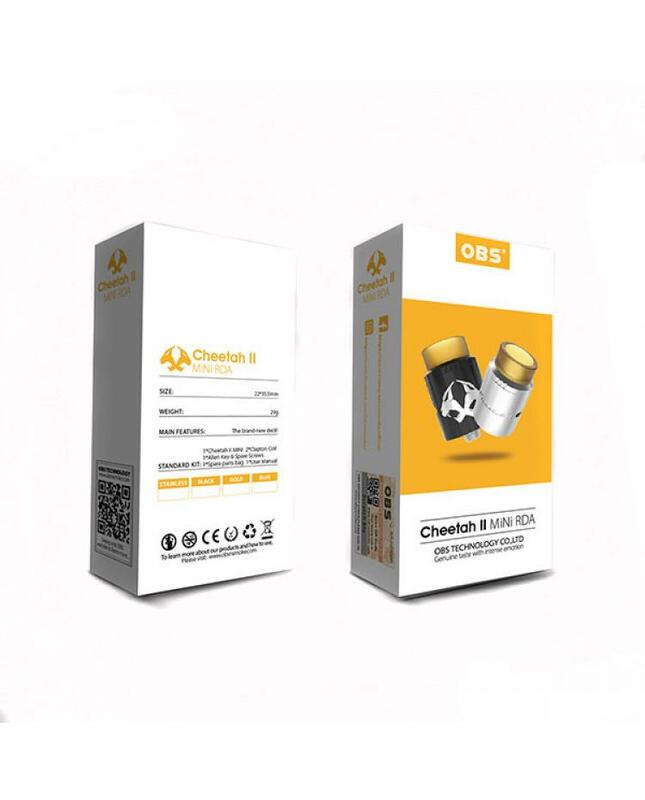 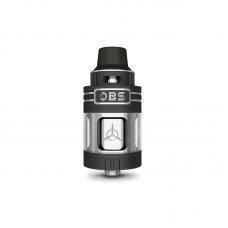 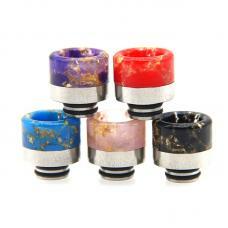 Newest OBS company cheetah 2 RDA tank for sale, four fashionable colors available, the stainless steel structure detachable, easy to clean and replace. 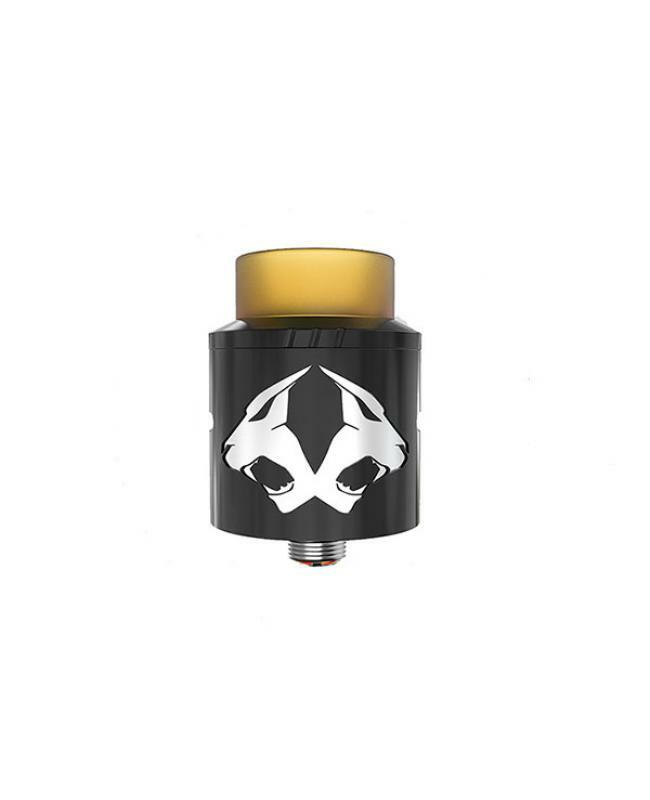 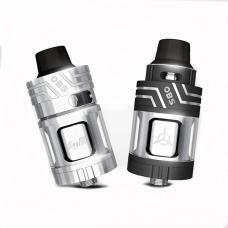 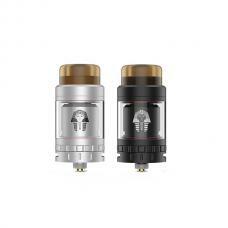 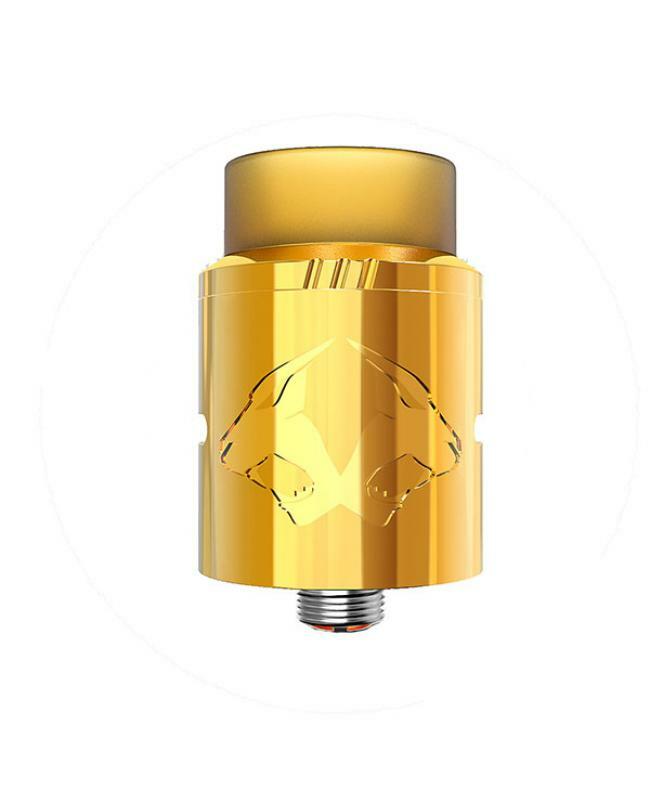 the new OBS cheetah RDA tank has two different dripping methods, vapers can drip from the drip tip directly or take off the top cap to drip, no leaking worry. 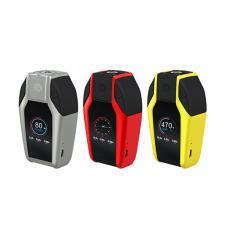 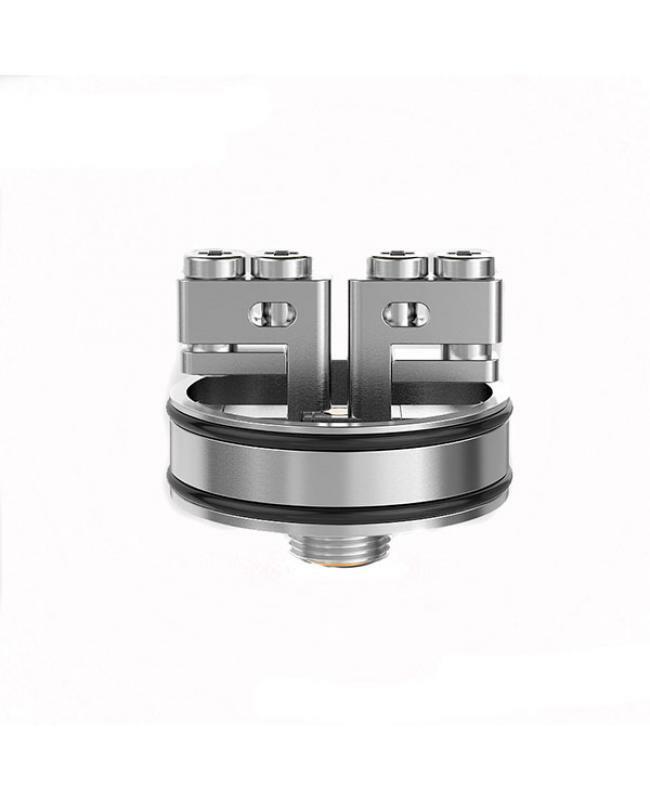 the dual airflow adjustable slots on the middle of the tank, vapers can adjust the airflow to your preference easily. 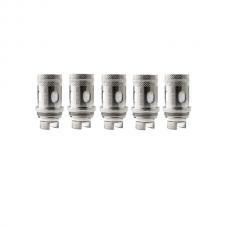 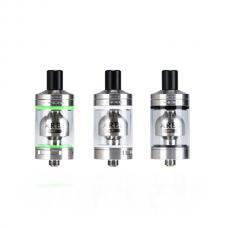 the cheetah II tank comes with 18mm wide bore drip tip more compatible when using at high wattage, the drip tip made of PEI material, more environmentally friendly, easy to clean. the cheetah 2 tank comes with newly designed electrode pin horizontal clamp posts building the deck, make coils building extremely convenient cross screw can avoid worn thread, the flat coil is built easily and no longer twisty, which is more reliable than regular building deck. each OBS tank comes with anti-counterfeit labels, vapers can find the laser sign on the bottom of the tank, no worry to get the clones.